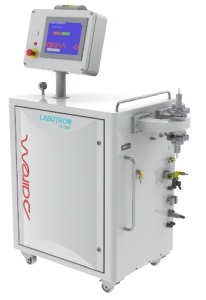 The principle of microwave assisted chemistry is to bring very selectively a great quantity of energy inside the reaction mixture that is to improve the reaction conditions which will also help to safely improve productivity and to reduce operation costs. 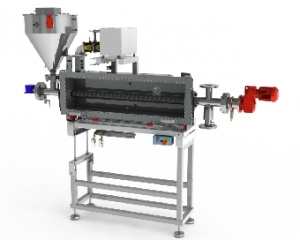 Microwave–assisted processing can be applied to homogeneous or heterogeneous systems of reaction in gas, liquid or solid phase. 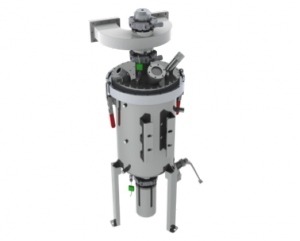 Within the vegetal extraction, microwaves bring a large amount of energy inside the vegetal or biological cell to extract the interest compounds without degrading their properties. 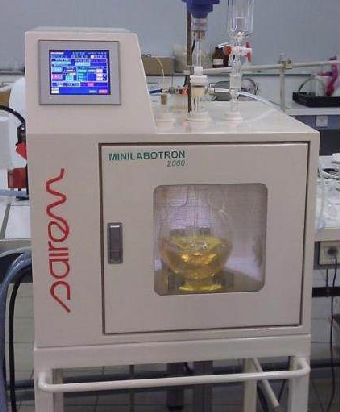 The microwave equipment developed by SAIREM allows the scale-up of results from laboratory scale - from a few grams up to industrial scale - passing by pilot scale, with applications in chemistry, pharmaceutics, biotechnology, mining, the synthesis of nanoparticles and scientific research. 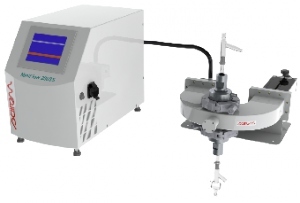 The equipment has built-in meters for the direct reading of forward and reflected power, allowing the correct estimation of the energy absorbed by the treated sample, and online product sampling.